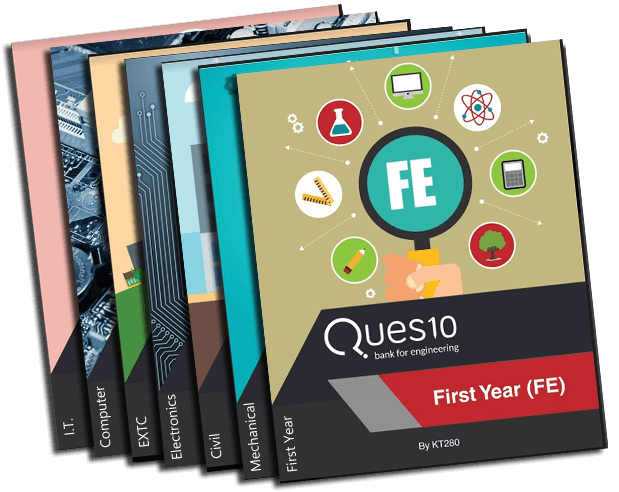 Now prepare for your exams, viva, and interviews with easy-to-understand engineering books written by our community authors. The books will teach you concepts and help you score good marks in the exams. As engineering students, we are master procrastinators. We don't study things until we need to, and to add to that, we only want to study stuff that is absolutely necessary. So just days before the exams, each one of us scour for previous year question paper solutions to study from ( bcoz our university is pretty awesome that way ;) ). While studying we do notice that most of the answers in these solutions are not up to the mark, and some of the questions don't have answers at all. This is why we thought of writing our own paper solutions and call it Ques10 Bank. It all started in my mind, when I couldn't complete my Machine Design-2 paper in college. I had this subject for my bachelor's and the question paper was hell lengthy. Back then, I wished, I knew tricks to complete it on time. As there's no specific book to teach the design procedures, lots of students come to me and ask for tips to crack this subject in university exams which motivated me to write this book. I've made a clear attempt to NOT just solve plenty of numerical but to teach you how to think while solving them. I've also taken efforts to show basic steps using Design Data Book by PSG and cover advance topics like spur, helical, bevel and worm gears, sliding and rolling contact bearings, clutches & Cam in brief. 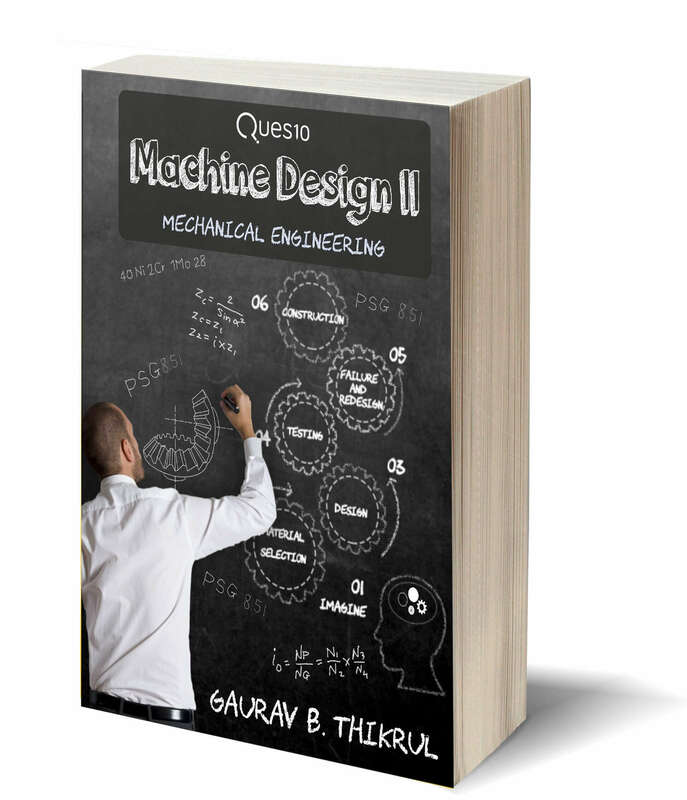 This book can very well serve as textbook for the Machine Design-2 subject offered in degree courses in Mechanical, Automobile, and Production Engineering by Mumbai and Pune University. S.I. System of units is used throughout the book. When the machine component is to be selected from the manufacturer’s catalogue, the basic procedure for its selection is discussed with a particular reference to Indian products. Example: The selection of rolling contact bearing is explained with reference to SKF bearing catalogue. Statistical Analysis based on previous year question paper is provided. Tailored to cover Theory & Viva Questions.